Midostaurin in FLT3 AML: https://t.co/nvc9gjQO7h Yeah, like THAT will matter in 2 years. $APTO #CG806. Midostaurin, enasidenib, and cpx-351 approved back to back. 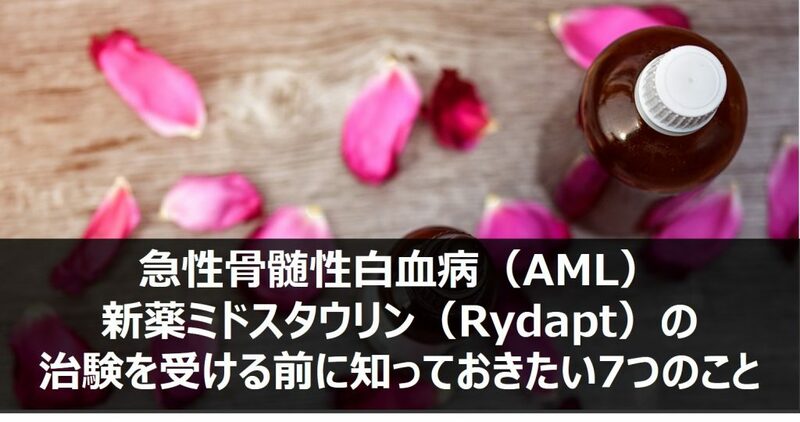 So excited to see the revolution of #AML therapy! Getting close to beating AML.